We love our rehearsal totes! With pockets for water and room for music folders AND shoes, we're in love with these! We have to take a few moments to share a HUGE virtual hug with Julia Duke. This fantastic chick stepped up to the plate in an amazingly selfless way to help Epic in our 2012 journey. 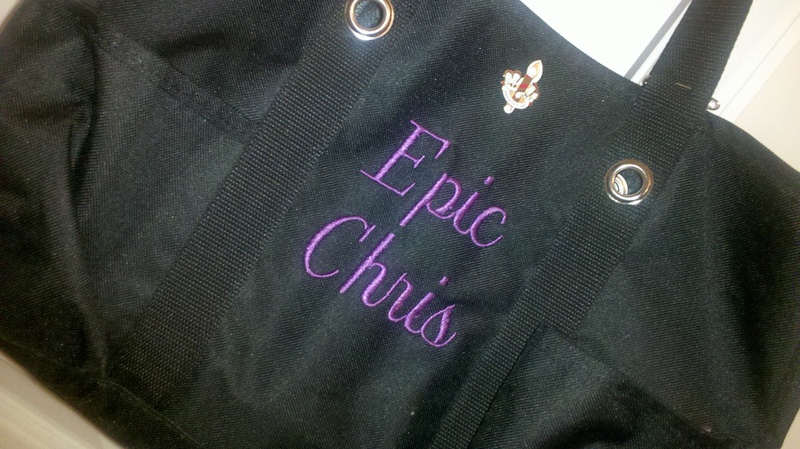 These personalized jewelry pouches help keep the bling in order! 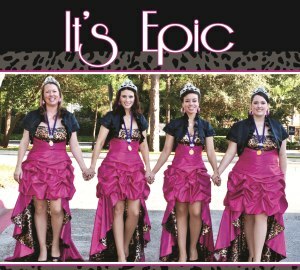 We should share with you that Epic is no stranger to Thirty-One products. They fit the barbershop realm very well, in fact, since you can personalize just about everything the company sells. Gotta love when you can plaster your quartet name on stuff! We are SO GRATEFUL to Julia for her support and we would encourage you to reach out to her the next time you’re looking to outfit your quartet (or friends and family) with fantastic accessories. She’s a true professional and we’re so lucky to have her as our friend. 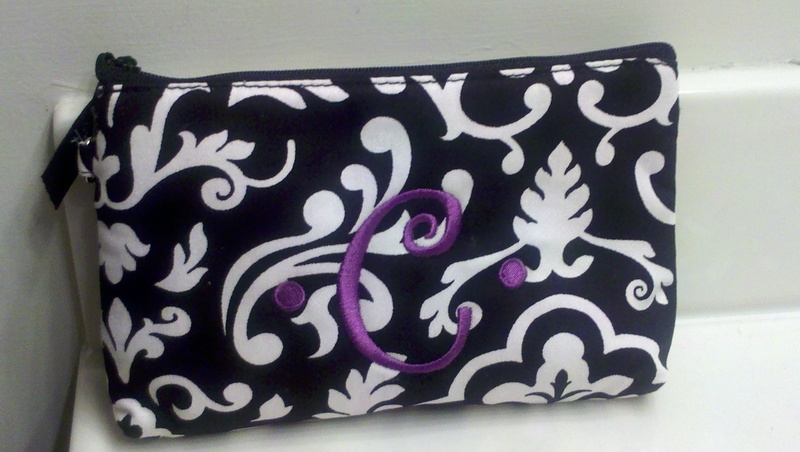 Visit Julia’s Thirty-One site and you’ll be hooked too! Thank you to everyone who supported us. We can’t tell you how much it means to us! Thank you, thank you!!! Cheers for epic bags and epic friends! 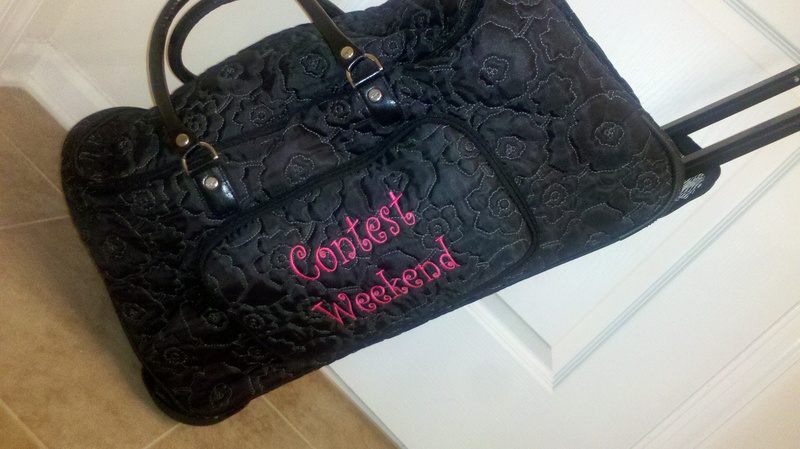 And the BEST one of all.... a rolling weekend tote that says "Contest Weekend." Every barbershopper is drooling, right?? THANK YOU does not begin to cover how wonderful you have just made me feel. Love you guys! It has truly been a great experience and I am so looking forward to the concert on March 18th!